Disney gathered a diverse team to create the film “Moana,” including multi-award winning songwriter Opetaia Foa’i. Foa’i is the founder and lead singer of Te Vaka, a unique 11-piece group that has celebrated the music, costume and dance of the South Pacific since 1995. 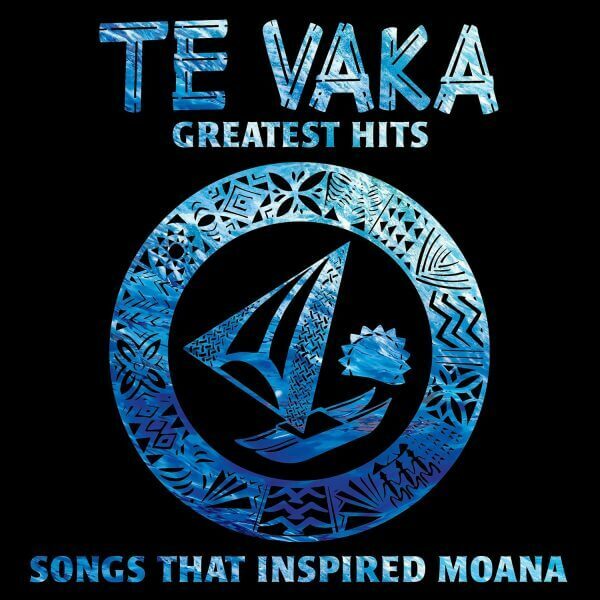 Te Vaka combines timeless Polynesian dance with contemporary influences, and Disney invited Foa’i and the group to join songwriter/composer Lin-Manuel Miranda and composer Mark Mancina to create the music for “Moana.” The film score features songs co-written by Foa’i and contributions from Te Vaka singers and log drummers. You can hear Lin-Manuel Miranda and Opetaia Foa’i performing “We Know the Way” in the video below. The CD is available for pre-order now on Amazon and will be released on October 6. The digital album arrives on August 18.